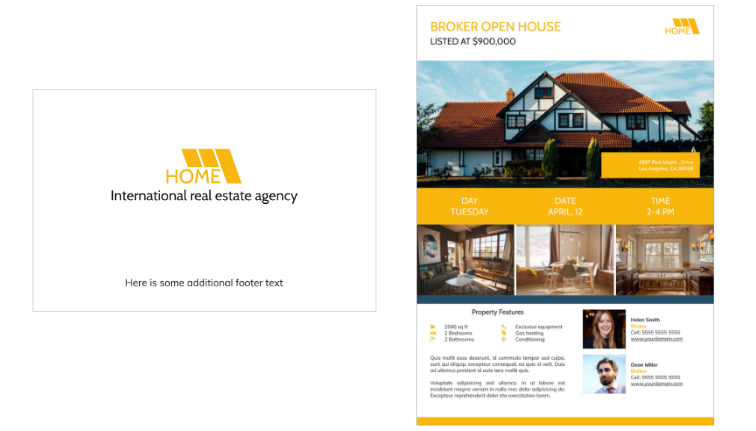 Our October 19th update includes a theme pack for realtors and Facebook, Instagram and brochure templates for real estate businesses. 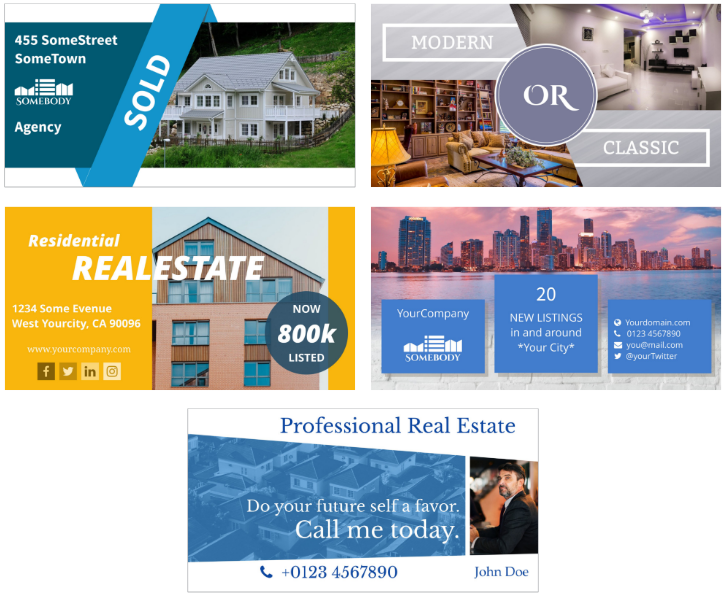 Build your brand and ensure consistency by using the whole pack for your real estate business. 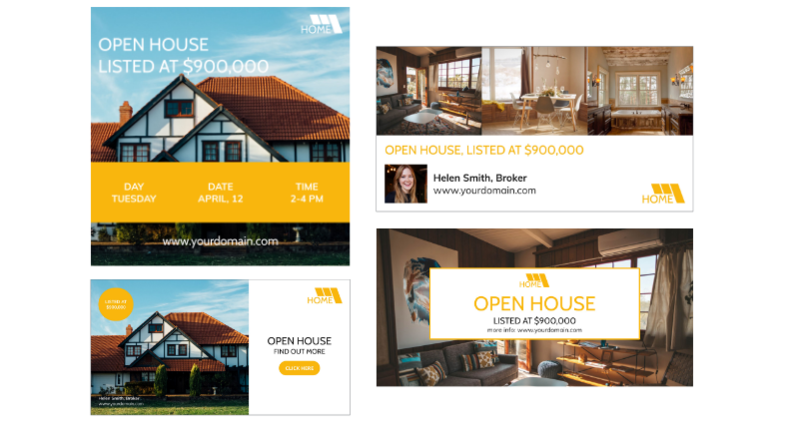 Our theme pack makes sure that you don't miss any important marketing material to promote yourself and your listings. 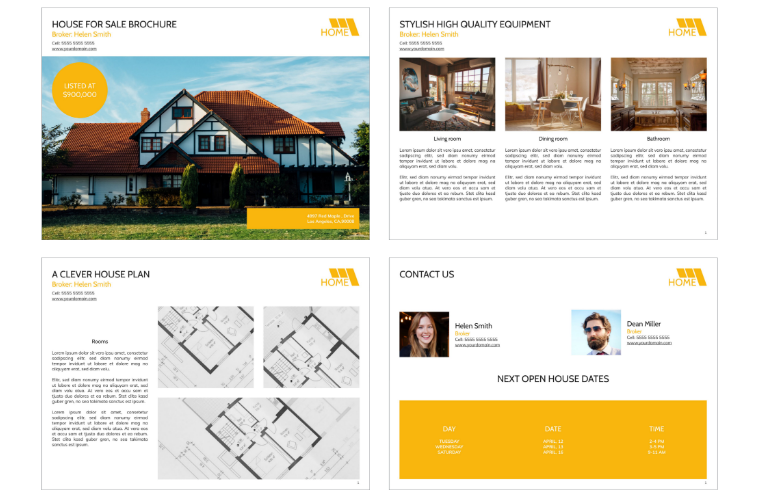 From Brochures, Flyers and Business Cards to Social Media, everything you need is here. 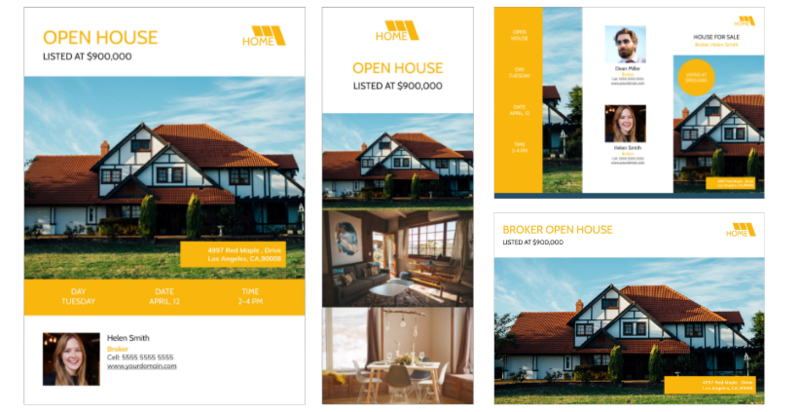 Besides the new theme pack we've released more templates for real estate businesses that can help to boost sales. 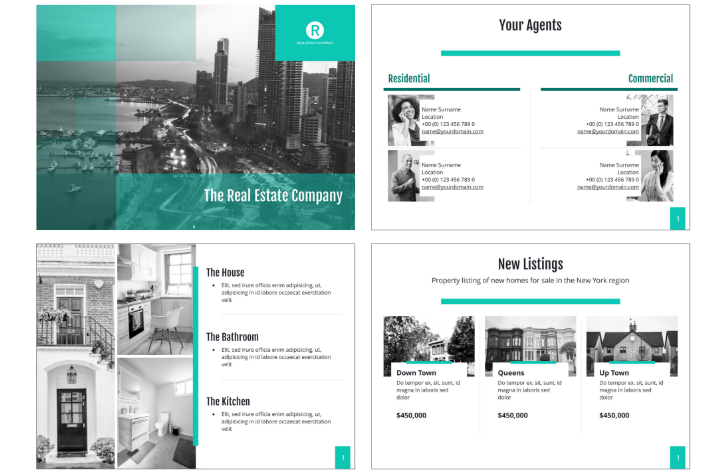 Build your social media presence with these new real estate templates. 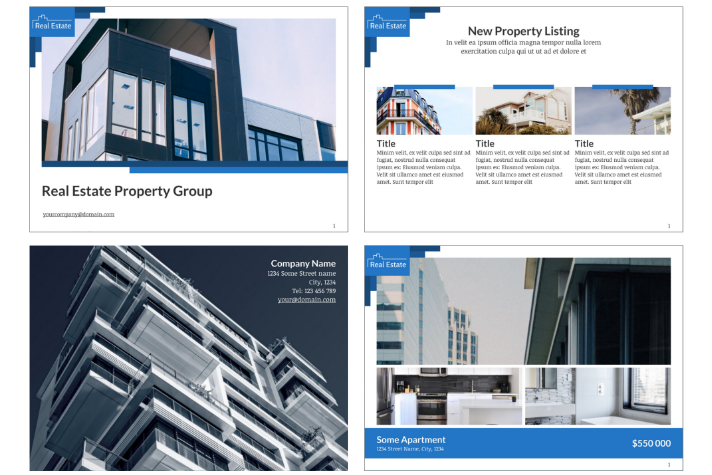 Whether you need a post for commercial, residential or industrial listings, all templates can be customized to present your realty. 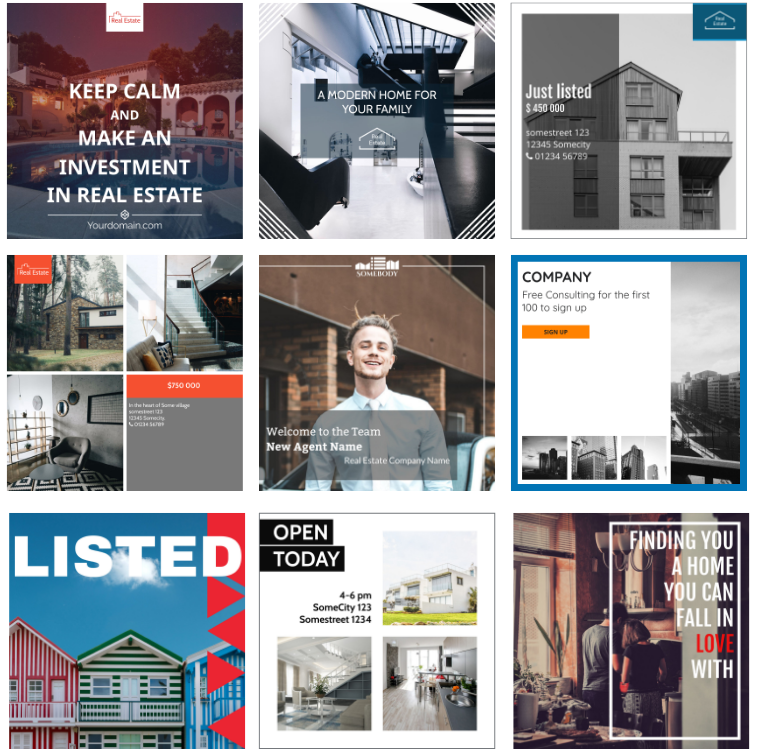 For further real estate related content, check our October 2nd content update or August 13th content update.